I have another Black Cat Lacquer beauty for you! It's another from what I'm just calling the Party Monster collection, because it just screams that movie and Club Kids! Ecstasy is a clear base filled with matte glitter of all shapes, sizes and colors. 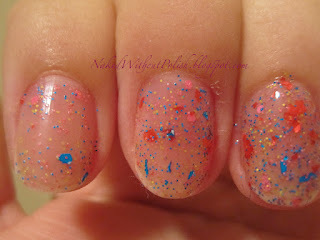 I LOVE LOVE LOVE matte glitter and this is no exception! 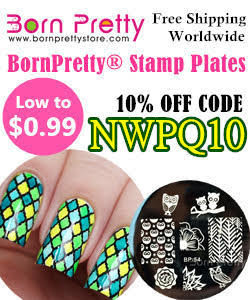 The colors are fun and playful, the larger pieces of glitter aren't annoying and the shards are so much fun! 3 coats looks like it is on the thick side, but it really isn't at all. This is 3 coats of Ecstasy. Left to right: Cult Nails - Nevermore, Max Makeup Cherimoya - Matte.n.a - Matinee , Max Makeup Cherimoya - Matte.n.a - Kiddy Flick , Max Makeup Cherimoya - Matte.n.a - Comedy and Nicole by OPI - All Kendall-ed Up. This is 2 coats of Ecstasy over 1 coat of Cult Nails - Nevermore. Normally I love a glitter top coat over Nevermore, but I guess I'm not a fan of it with a matte glitter. Ecstasy is so playful, it really deserves more than just a black, so for once, I didn't enjoy this combination. This is 2 coats of Ecstasy over 2 coats of Max Makeup Cherimoya - Matte.n.a - Matinee. Matinee is a matte white creme. I love matte polishes under glitter. 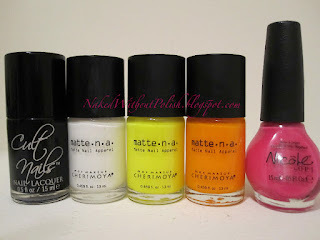 Yes, the base in the top coat cancels the matte out, but for some reason they always look fantastic! 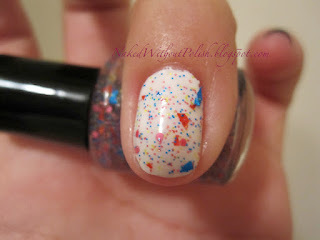 I honestly think I might like combination better than a white based polish filled with colorful glitter. Ecstasy is so easy to work with and there is never issues trying to place glitter in certain areas. This is 2 coats of Ecstasy over 3 coats of Max Makeup Cherimoya - Matte.n.a - Kiddy Flick. 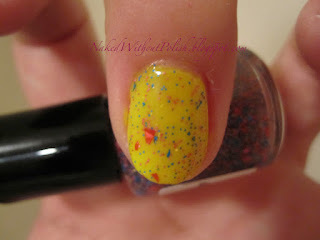 Kiddy Flick is a neon yellow matte jelly. This color is so much fun by itself, but I absolutely love this combination. I'm really kicking myself for not adding 1 more coat of Ecstasy then another of Kiddy Flick on top. I really think it would work as a jelly sandwich. I will have to try that out in the near future! This is 2 coats of Ecstasy over 2 coats of Max Makeup Cherimoya - Matte.n.a - Comedy. Comedy is a neon orange matte... it's kind of a jelly but it's kind of a creme. It is in that weird between stage. Either way it's a fun layering color! I really loved this pairing! 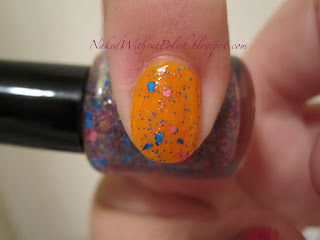 The yellow matte glitter blended into Kiddy Flick, but you see the little specks on top of the orange here. 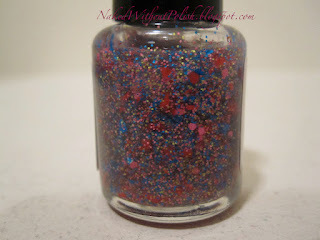 You can tell Ecstasy is really a polish that wants to have some fun! It was never meant to be toned down. This is 2 coats of Ecstasy over 2 coats of Nicole by OPI - All Kendall-ed Up. All Kendall-ed Up is the perfect Barbie hot pink. 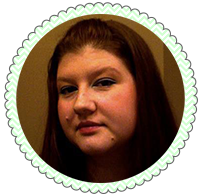 I wanted to use this one because the pink glitter in Ecstasy seemed to be on either sides of this shade. I was hoping they would both come out and play. You can see both of them, but the darker pink glitter does blend a little unfortunately. However, I do like this combination, but it's not as loud and exciting as a couple of the others and I think that's really how Ecstasy should be shown off. Ecstasy is a loud and in your face glitter top coat and I love it!! Matte glitter galore! A circus of colors! 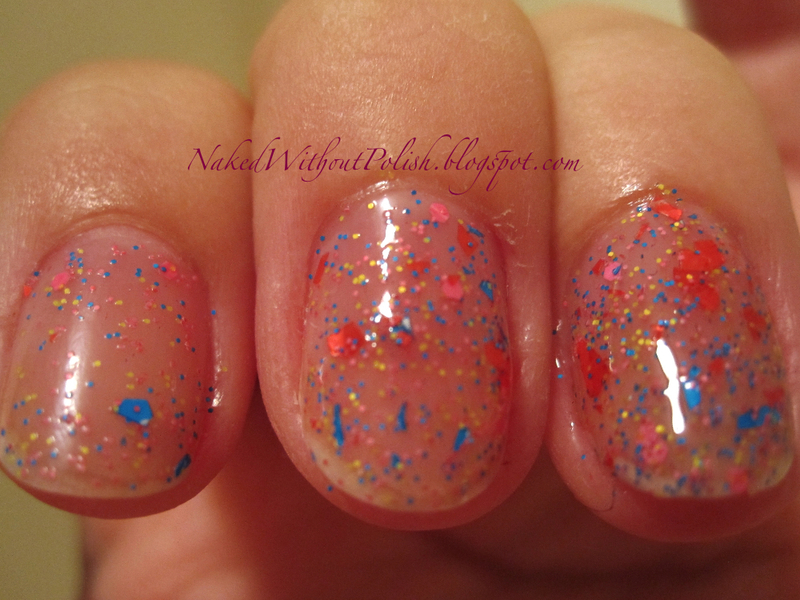 It's everything I want in a glitter top coat AND it's easy to work with! 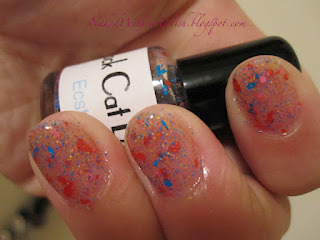 You can buy Ecstasy and several others at Black Cat Lacquer's ETSY shop for $9 a bottle. Well worth it in my opinion!! So versatile and fun! 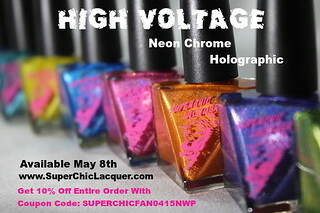 You can keep up with swatches and news over at Black Cat Lacquer's Facebook page. You won't be disappointed!